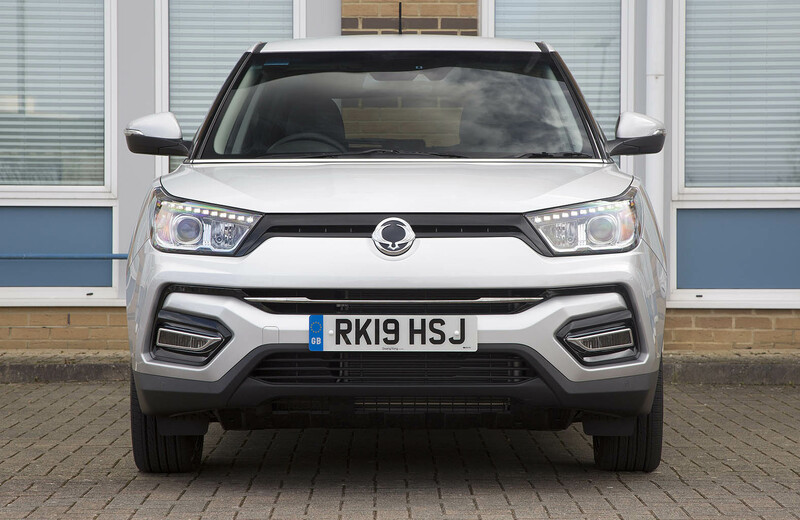 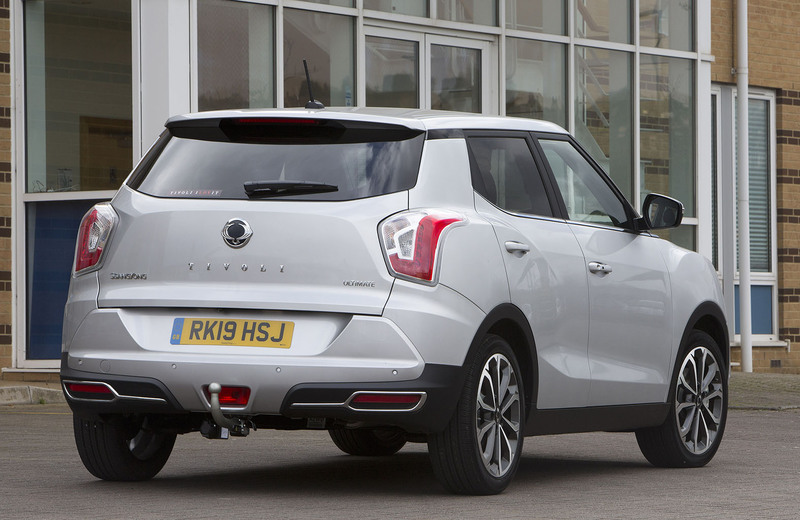 KOREAN manufacturer SsangYong has upgraded its compact SUV range of Tivoli and Tivoli XLV models with a number of enhancements and the introduction of clean-burning Euro 6 C petrol and diesel engines. 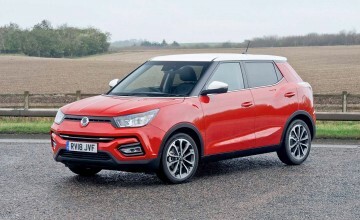 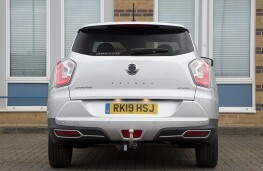 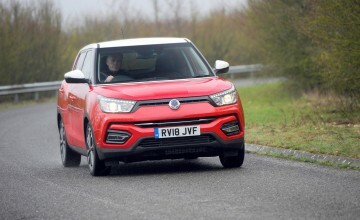 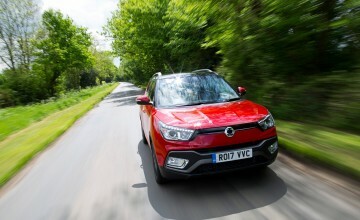 Available with either a 1.6 litre petrol or diesel engine, the latest Tivoli comes with air conditioning, steel or alloy wheels, cruise control, up to seven airbags, autonomous emergency braking, hill decent control, a seven inch touchscreen with DAB audio, Bluetooth connectivity and remote keyless entry. 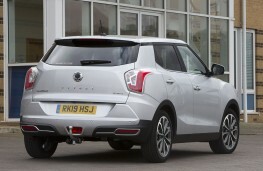 The new range comprises eight Tivoli models and four Tivoli XLV variants. 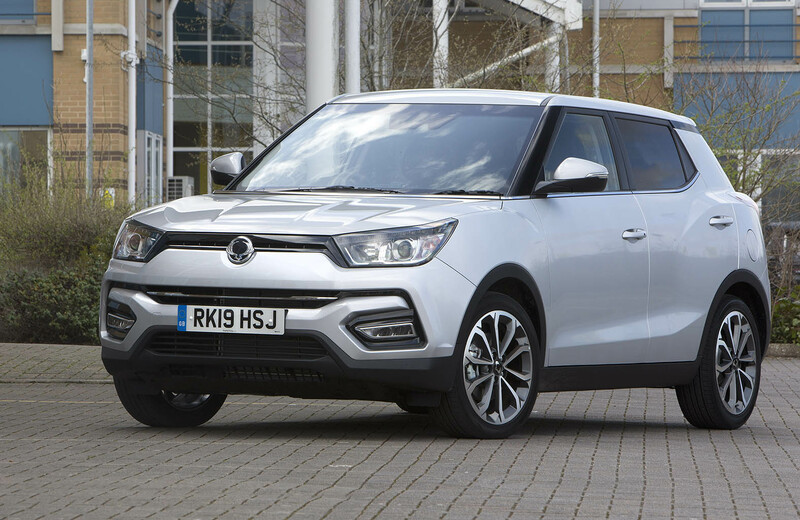 Four trim levels are available for the standard Tivoli - SE, EX, ELX and Ultimate - at prices starting from Â£14,495 for the Tivoli SE petrol, rising to Â£21,495 for the range-topping Tivoli Ultimate diesel auto. 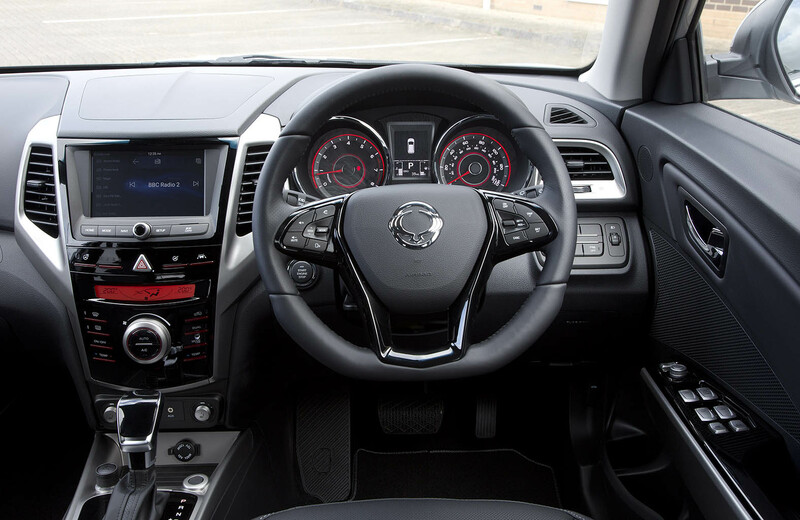 Auto transmission is only available with Ultimate spec petrol or diesel models. 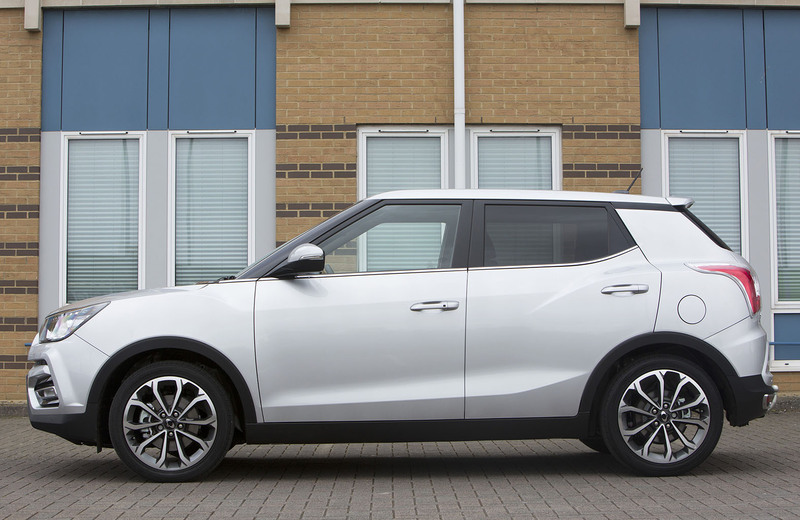 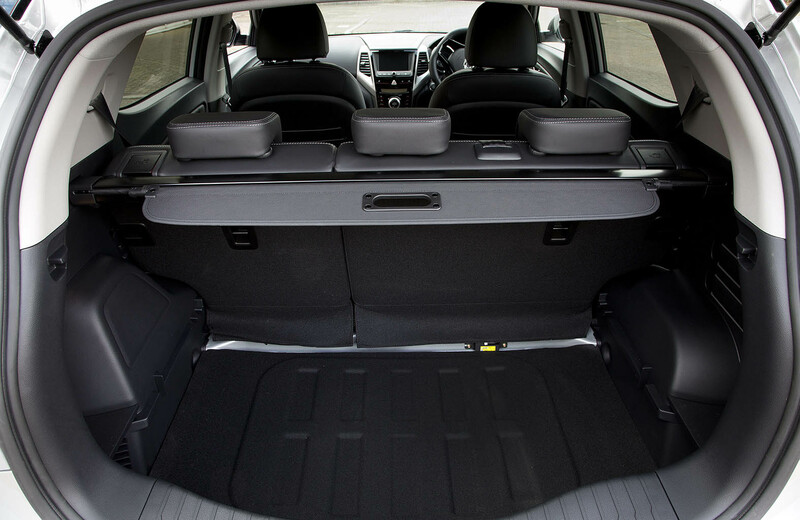 Sharing the same platform and wheelbase as the Tivoli, the XLV features a lengthened body and an expanded load capacity of 720 cubic litres of space. 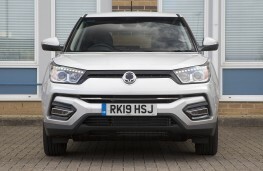 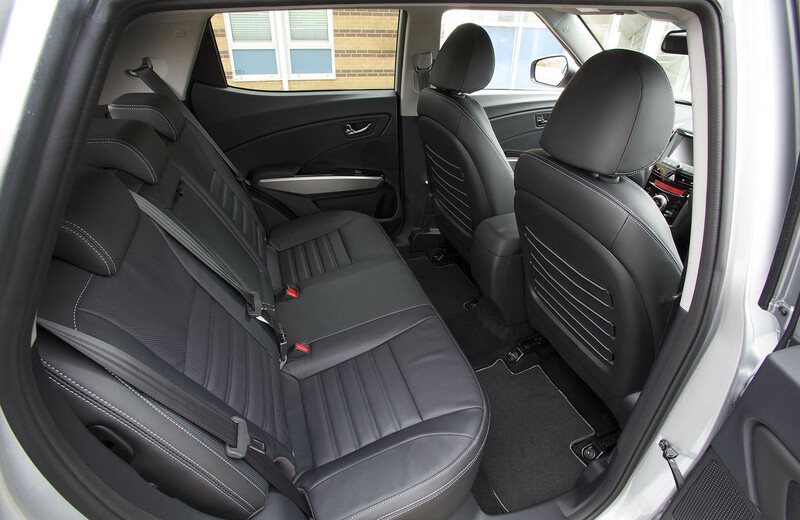 It's only available with top-of-the-line Ultimate specification priced from Â£19,745 to Â£22,245 with a choice of petrol or diesel power units and manual or auto transmission.